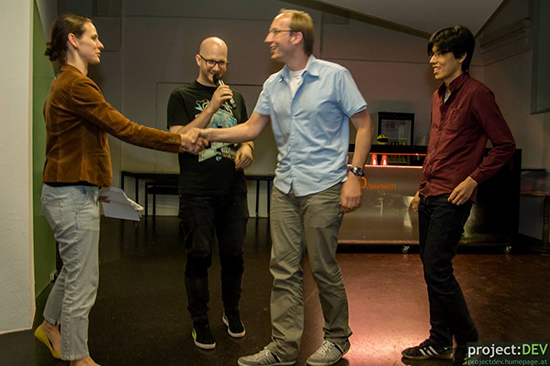 Phaseout won the Subotron Live-Pitch 2014! The live-pitch was an invaluable experience where we received both positive and constructive feedback. We are looking into the heap of suggestions we’ve got and are very grateful for this distinction. In this regard, we especially want to thank Jogi Neufeld and Karoline Simonitsch as well as the jury members Linda Breitlauch, Michael Liebe and Johanna Schober. Sieger des 3. SUBOTRON/WKW pro games live-pitches gekürt! We're proud to announce that we've reached the finals of the Subotron Live-Pitch for Austrian games. This is a great opportunity for us to gain insight into potential improvements to ultimately enhance the Phaseout experience. 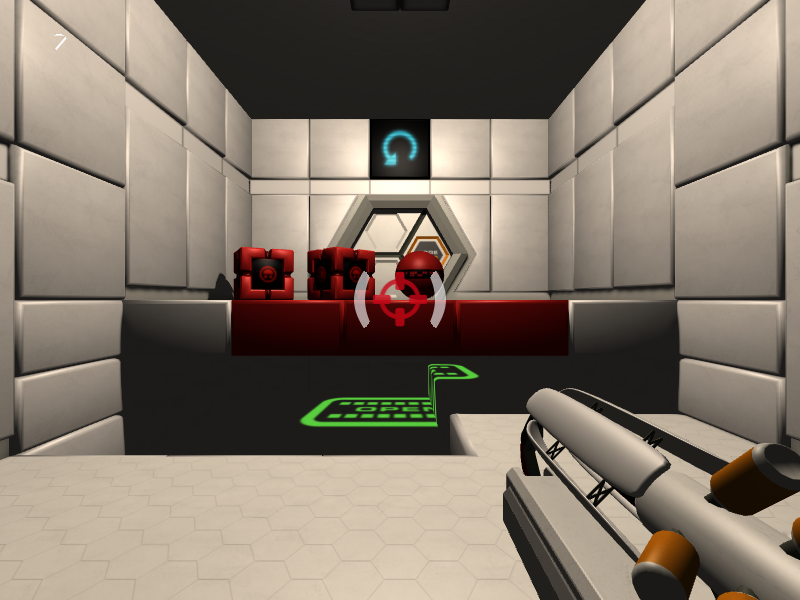 Phaseout achieved the first rank of this year's games at the Computergraphics lab course. We would like to thank everyone who supported us, especially our girlfriends for their patience, the course staff for their help and the other teams for their great games.